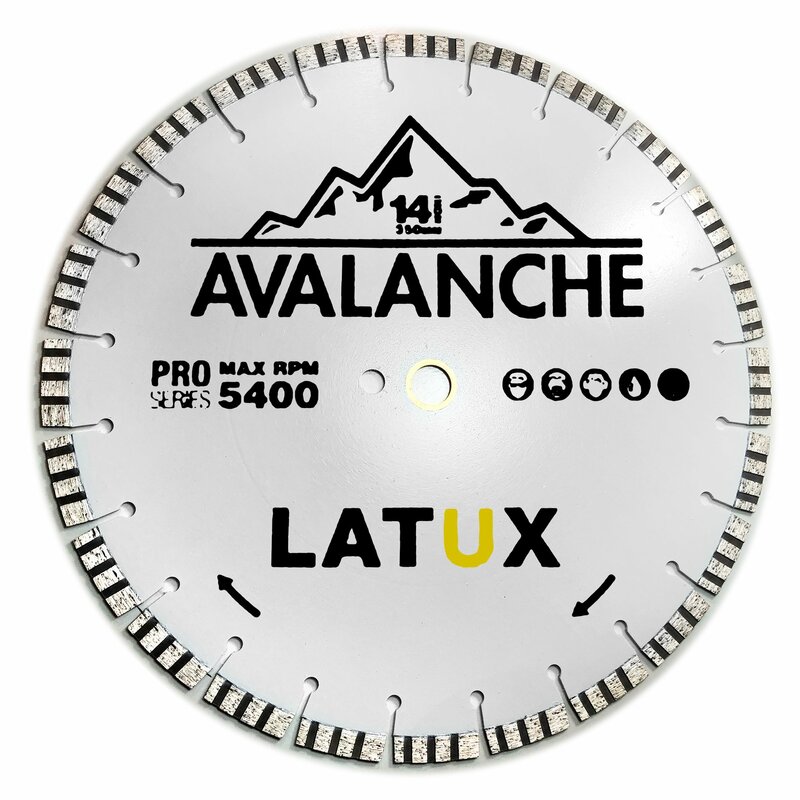 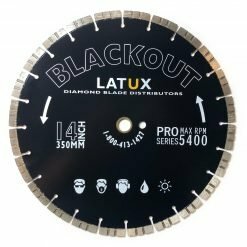 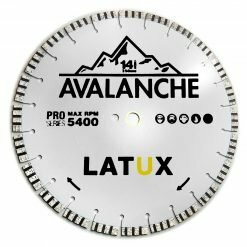 Latux is always looking to provide our customers with the best of the best, and looking for new ways to help our contractors to be more profitable, and that is why we came out with the Avalanche. 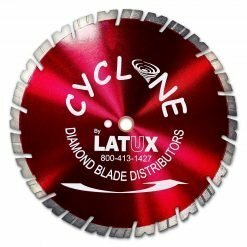 Its a Signature Blade with a value price. 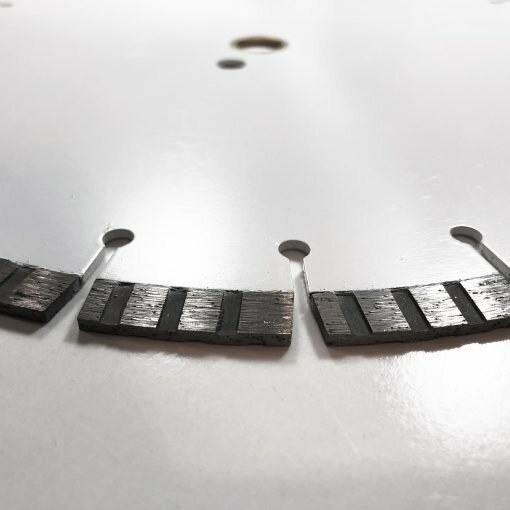 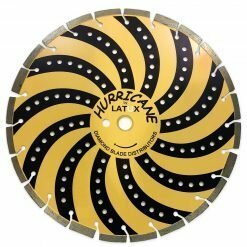 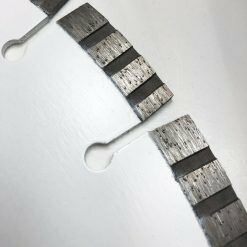 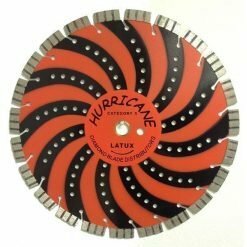 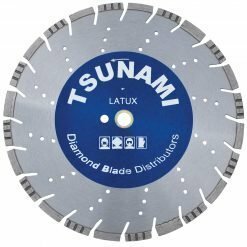 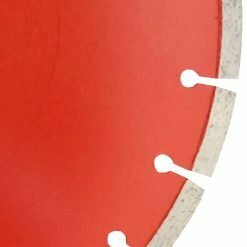 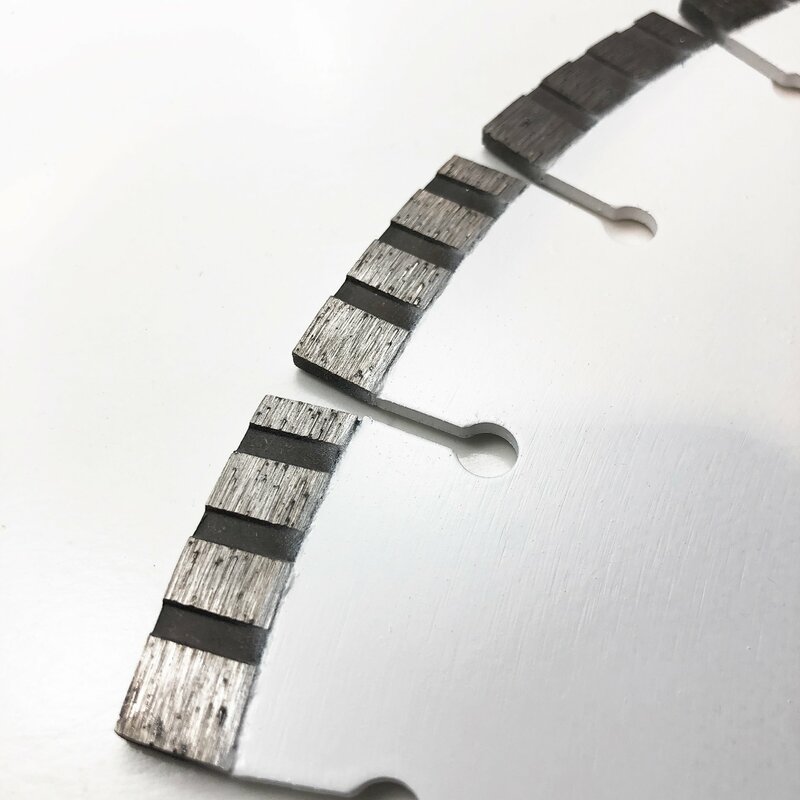 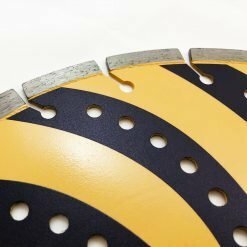 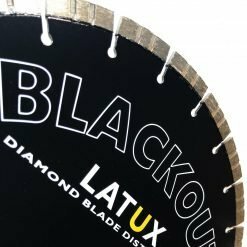 This is the first blade we designed specifically for the hardscape industry; from the avalanches 12-millimeter segments to the .125″ thick core, to hybrid turbo grooved segments, this a very special blade. 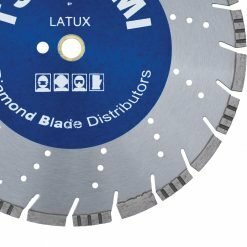 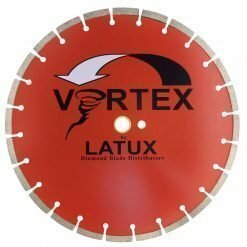 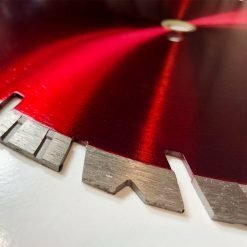 We even offer blades with a straight 20-millimeter arbor to fit all saws without a need for an adapter.